If you’re looking for an alternative way of playing Clash of Clans, you usually think about your computer or laptop. If that’s what you wanted then we’ll help you in a little way by these simple steps on how to make it possible. Since it’s for Android OS, you can’t directly run the APK file on Windows operating system so we need an app that runs on Windows and capable of handling Android files. In this case we want an Android emulator app where you can install and run APK and other Android files in it. You may be searching at Google on how to play COC on your PC and given thousand results. 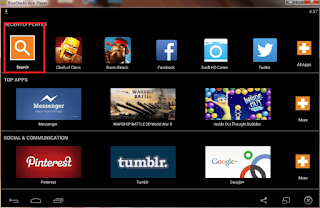 To make story short, you will need ‘Bluestacks’ app player to play Clash of Clans on PC. If you’re on limited data, I suggest to download it using wired internet as it 200MB plus file. It may takes time when you’re using regular cellular data unless you’re using 4G/LTE network. Once downloading is done, proceed to installation. Installation is just clicking Run, Next, Continue and Finish. 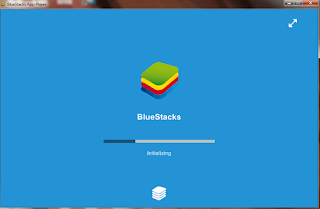 Go to your desktop and lock for Bluestacks icon. You’re almost done. Since Bluestacks works as an Android emulator, it works like your usual Android smartphone but in a bigger screen. It will ask you to sign in your Google or Gmail account, just key in the account you used in playing Clash of Clans on your phone. After successfully signing in your account, you can now download any app you want. Of course, first thing first search Clash of Clans on the search button. 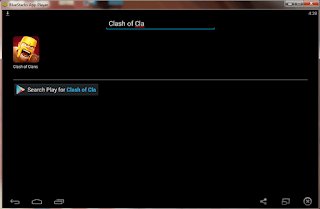 Click Clash of Clash on the results found, then click Install. It will download and automatically install the app. If you are prompted with the screen below, just click install apps to continue what you are currently doing. 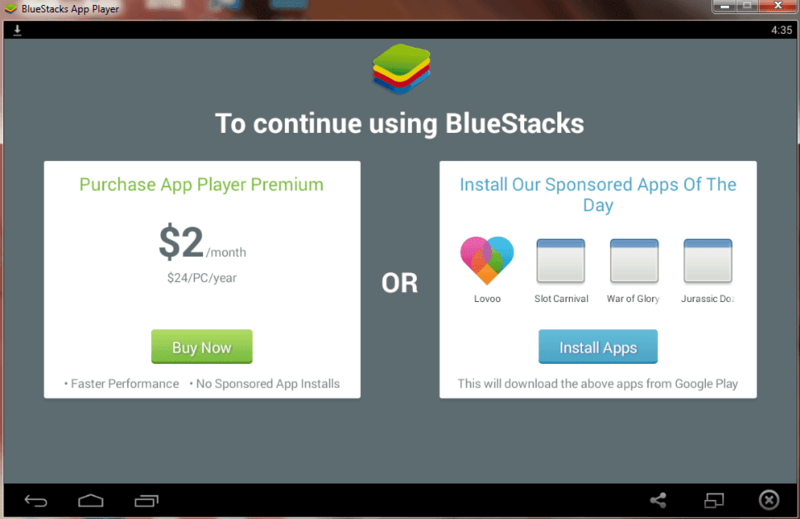 Once done you can now see the Clash of Clans on your Bluestacks Home. Click the icon to start the app and now you’re ready to attack.